Thanks to the will of Queen Leonor and her great sense of opportunity, which according to the legend took knowledge of the Caldas da Rainha’ waters when by mere chance saw some poor villagers bathing in them, the first Thermal Hospital of the world would born in 1485. A praiseworthy Queen, since the beginning she realized the healing powers of the Waters, it has been said that herself enjoyed them, and created a hospital care unity, thinking of the most in need above all, based only in thermal treatments. Hence its singularity, we must not forget that all of this happened at the end of the XV century, more than 500 years have passed! 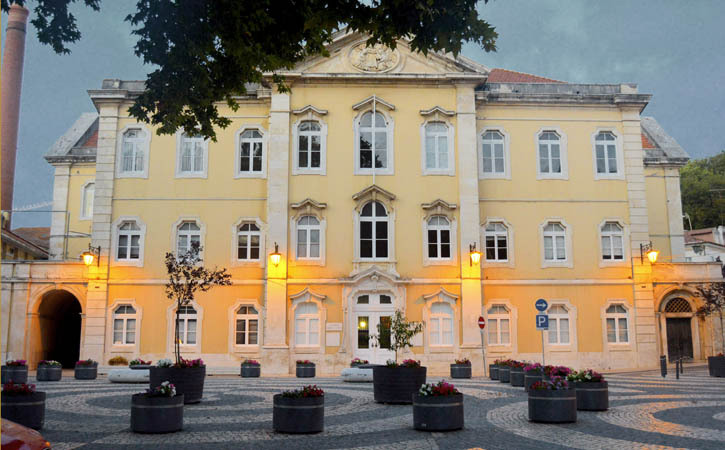 Located at the Largo do Termal, how it’s usually called, the Hospital is an excellent starting point to your visit, from where you can easily access all the historical centre, as well the most traditional commerce of the town, that became known as a shopping mall in the open.